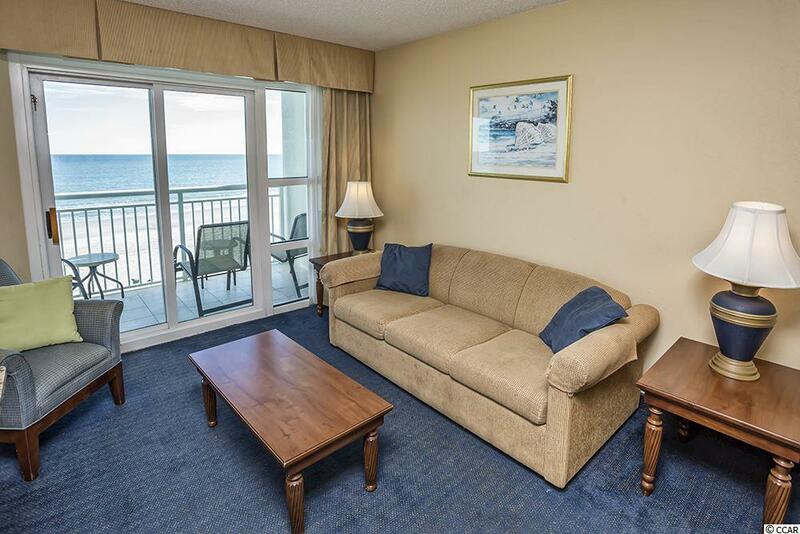 Come and enjoy this furnished 2 Bedroom, 2 Bath third floor Oceanfront corner unit with awesome views! Access to the balcony is available from both the living area and the master bedroom. The master suite has a walk-in closet plus a shower and garden tub. Washer & Dryer convey with the sale of the condo. Owners enjoy a complementary breakfast at the second floor ocean view restaurant daily. 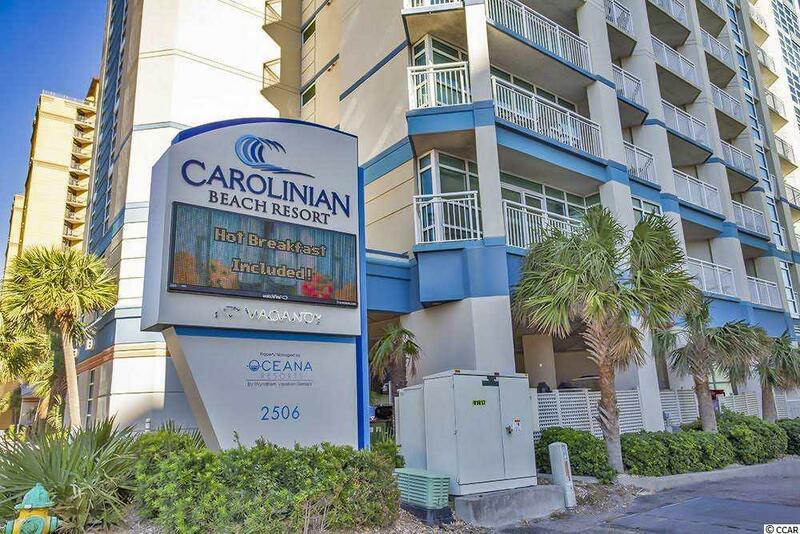 Great central location and close to all the Grand Strand has to offer: great championship golf courses, excellent restaurants, entertainment, shopping and the Airport. 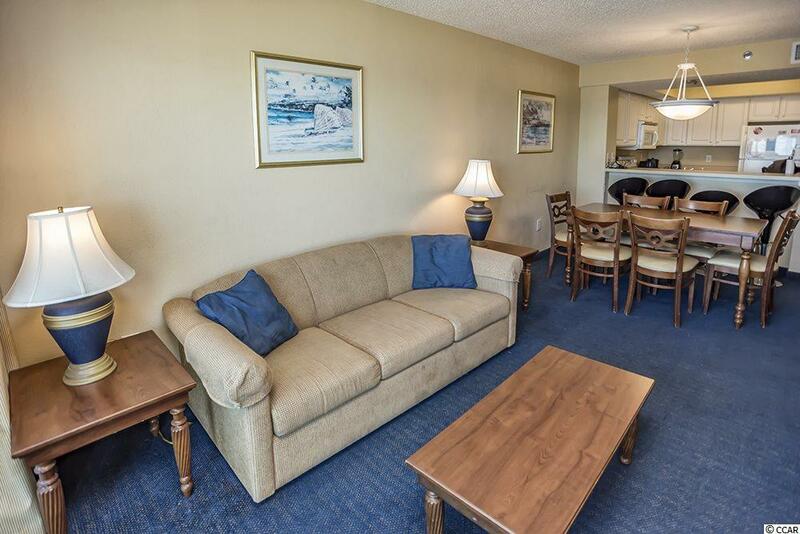 Great amenities: Indoor/Outdoor Pools, Fitness Center, Sun Lawn, Spa and Hot Tub on site. 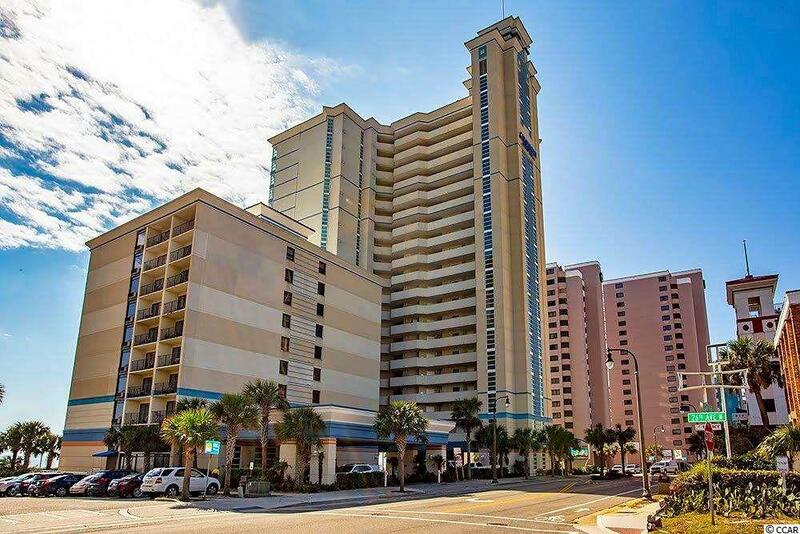 Perfect as your 2nd home at the Beach or as an investment opportunity.